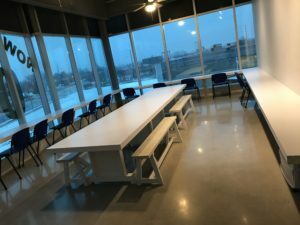 About The Martial Arts Training Centre – Welcome to Richmond Hill’s Newest, largest, cleanest and most modern martial arts training facility. It is our mandate to provide a safe and comfortable environment for every person who comes through our door regardless of skill, age or gender. 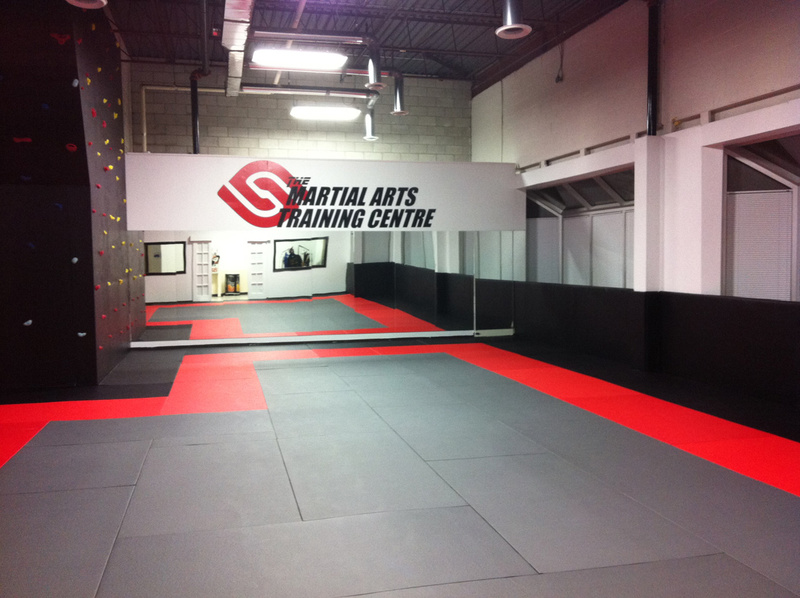 The Martial Arts Training Centre provides quality martial arts in a motivating and energizing environment. 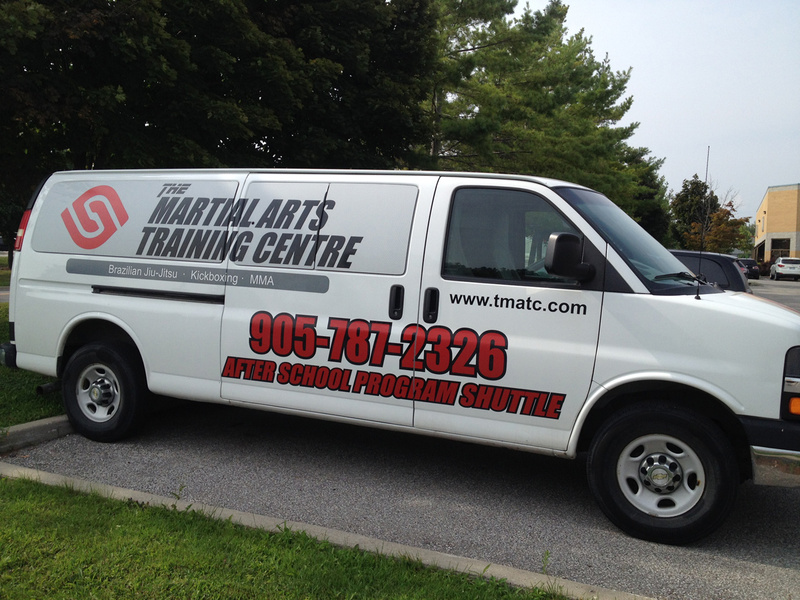 Whether you or your child are looking to learn or improve their martial arts skills, or looking for a fantastic way to exercise and get back in shape, the M.A.T. Centre has a variety of options. 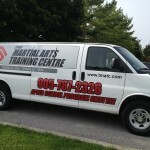 We offer programs in Brazilian Jiu-Jitsu, kickboxing and cardio kickboxing self defense for adults as well as children. 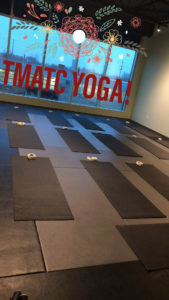 Children are placed in age appropriate classes as young as four years old at the M.A.T. Centre. A child involved in MMA can learn wonderful character-building skills, teaching them discipline and confidence in a fun environment in our unique facility. If you ask people what they think Yoga training is about, most will say it’s a bunch of complicated stretches and chanting; the truth is both simple and elegant. In a nutshell, the concept of Yoga is unity; the word Yoga means to yoke or join together. The deeper practice of Yoga gives one the tools to the control and master the mind and body. 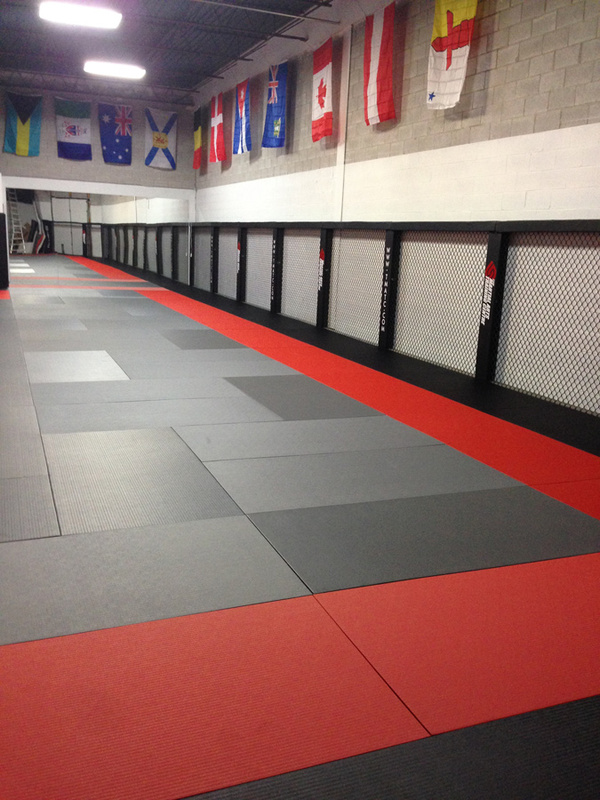 (And its great cross training for BJJ and Kickboxing) . Programs available for ages 4 – 104. 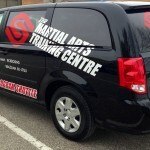 Why choose the M.A.T Centre? 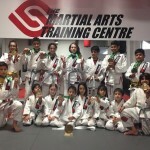 As Richmond Hill’s only source for BJJ, the M.A.T. 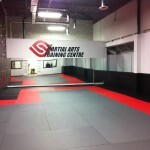 Centre is affiliated with Silvio Berhing Black Belt, Master Fernando Zulick. 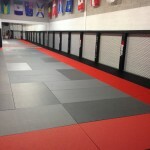 With more than 25 years experience, Master Zulick brings the high-level knowledge needed to satisfy beginners and hard-core BJJ practitioners alike. Hello, my name is Jack Bateman; some prefer to call me “Jiu-Jitsu Jack”. 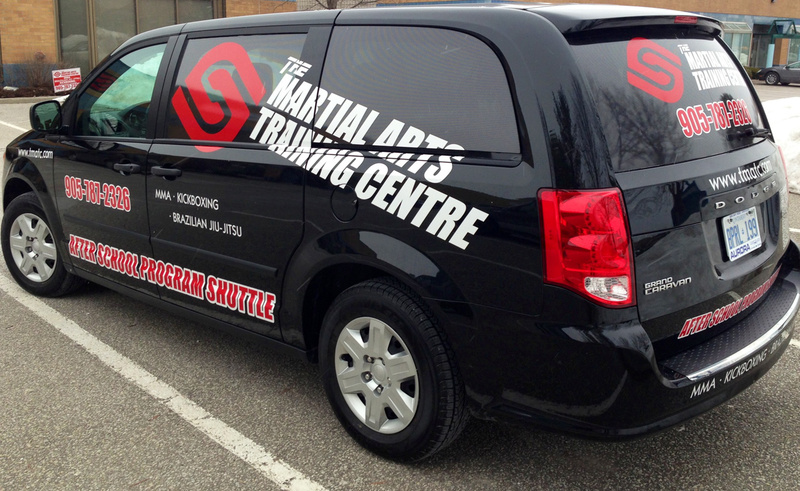 I am extremely pleased to bring my vision of a safe, modern martial arts facility to this wonderful area of the GTA. As a child, I was raised in the Richmond Hill area. I felt compelled and proud to open our first facility here. My love for martial arts began about 18 years ago and has become my life’s passion. 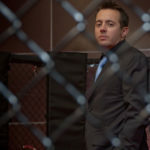 Starting in 2008, I operated one of Canada’s most accomplished MMA promotions, “W-1 MMA” as the only Canadian company to ever promote in the United States. W-1 MMA soared in popularity, inking T.V. 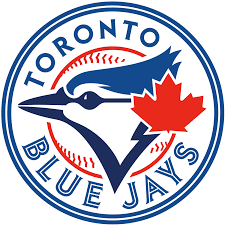 deals with Fox Sports, The Score and Tuff TV, reaching nearly 100 million homes in North America. 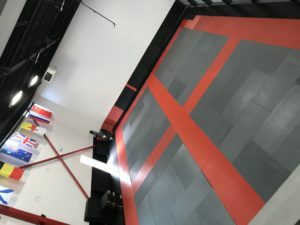 With the contact and knowledge acquired in the martial arts industry and a new baby on the way, opening this facility seemed like the perfect fit. I invite you to come in and see our facility. We would be proud to show you around! Hello, my name is Hwai Lih (Y-Lee) Ballantine. I am a Certified York Region District School Board Elementary Teacher. I have experience within the classroom and hold qualifications and teach special needs children including those with Autism, A.D.D., A.D.H.D. and physical challenges.It has been my pleasure helping The M.A.T. Centre develop their after school program. I feel that together, we have covered the most critical needs of parents and their little ones. It is a well-known fact that there is a direct correlation between healthy eating and physical activity with how children function in both a school setting as well as socially. Most parents today work past 2 pm and are in need of an after school pick up. Healthy snacks, physical activity and homework help is difficult to find. That is why I am so proud to be a part of The M.A.T. Centre program. I hope you enjoy what we have to offer and I know your child will love it!